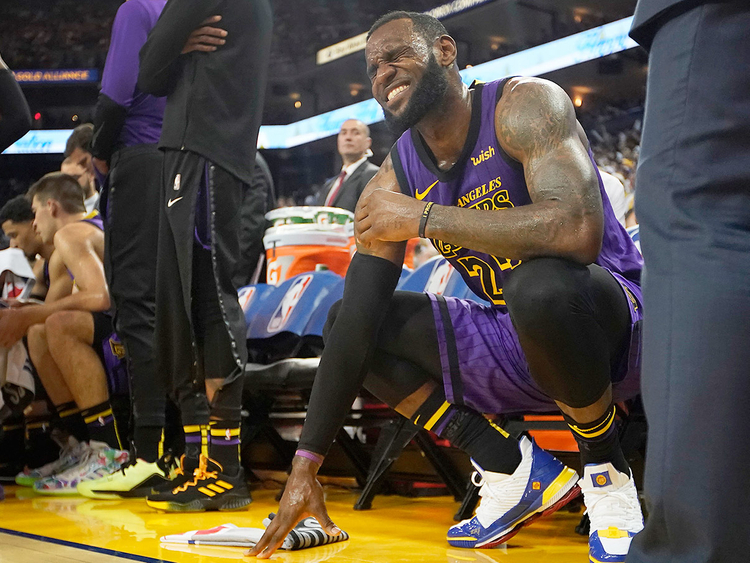 Los Angeles: Legendary superstar LeBron James will miss the NBA play-offs for the first time since 2005 as the Los Angeles Lakers were officially eliminated with a 111-106 loss to the Brooklyn Nets. “It is a tough season for all of us,” James said. “It is not what we signed up for. James had 25 points, 14 assists and nine rebounds, but it wasn’t enough to get the victory in a tight contest that featured plenty of lead changes. James played in Friday’s contest at Staples Centre Arena despite missing games recently to get rest for his lingering groin injury. Joe Harris scored 26 points and former Laker D’Angelo Russell tallied 21 points and 13 assists for the Nets, who are in the midst of a seven-game road trip.